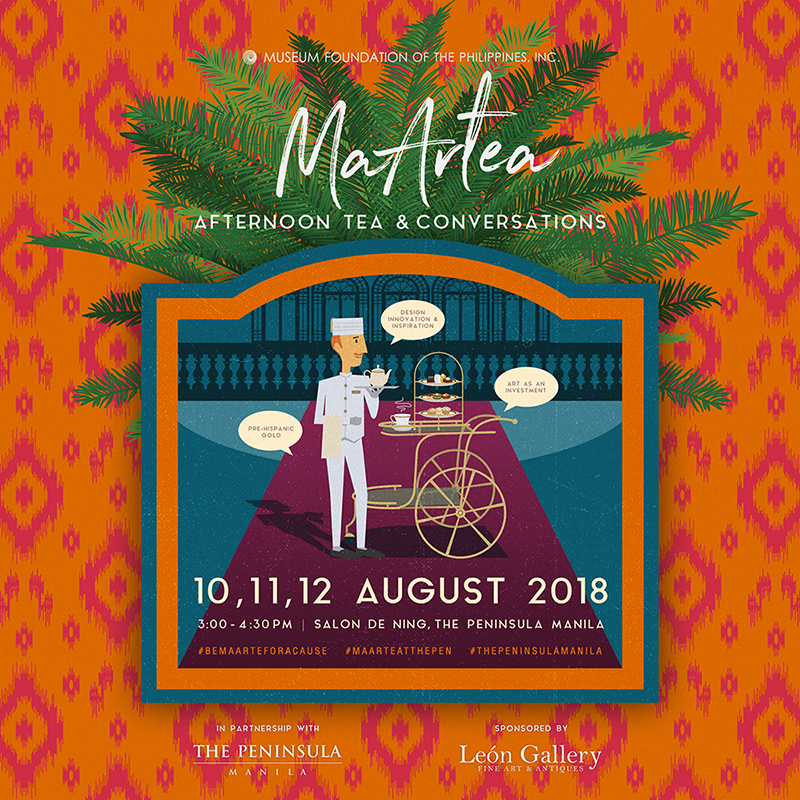 MaArTEA Talks 2018 – Museum Foundation of the Philippines, Inc.
Amina Aranaz is the Creative Director and Lead Designer of a mother-daughter enterprise that crafts hints of the exotic and artisanship for the modern Filipina. What inspires their design innovation? Is investing in Art a valid alternative class of investments or do Collectors rationalise their hoarding by claiming art as an investment? Tonico Manahan is a practicing lawyer who was raised by parents who infected him with the disease of collecting. Victor Estrella will talk about his MFPI-funded research on ancient gold working traditions in Butuan, Mindanao, Philippines. 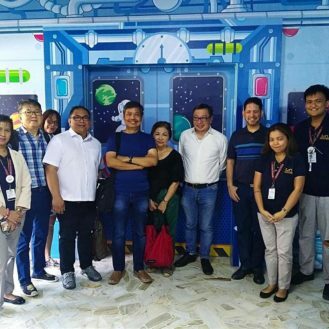 He examined the techniques applied in the manufacture of 12th to 15th-century gold artefacts of the National Museum of the Philippines. Victor Estrella is an archaeologist from the University of the Philippines Diliman. 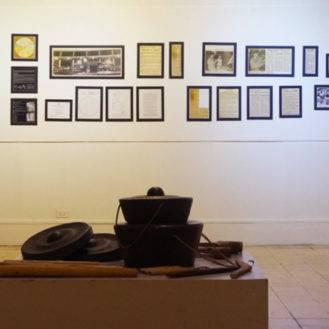 His studies focus on Philippine protohistory and material culture in the past. Knoi Esmane will give a 21st century reaction to Mr. Estrella’s talk and show how many Filipino contemporary jewelers find inspiration in pre-Hispanic designs and jewelry making processes. 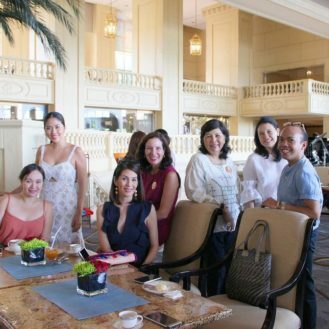 Knoi Esmane is the Chief Creative Officer of Hoseki, Corporate Secretary of the Guild of Philippine Jewelers and the Philippines’ most internationally awarded jeweler.